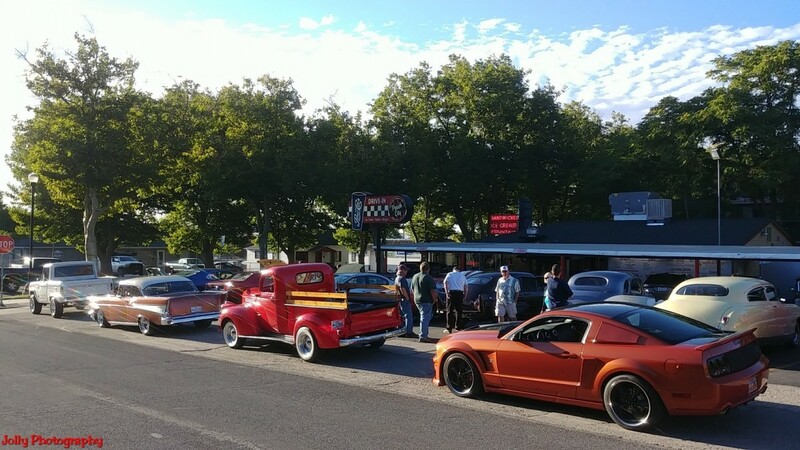 We had a lot of fun putting on the Northern Utah Graffiti Cruise Nights this past summer at the Peach City Restaurant in Brigham City Utah. We started in April & ended in October with a Trunk or Treat event. We will be doing it again next year, April thru September on the 2nd & 4th Thursday of the month, yes folks that's twice a month. 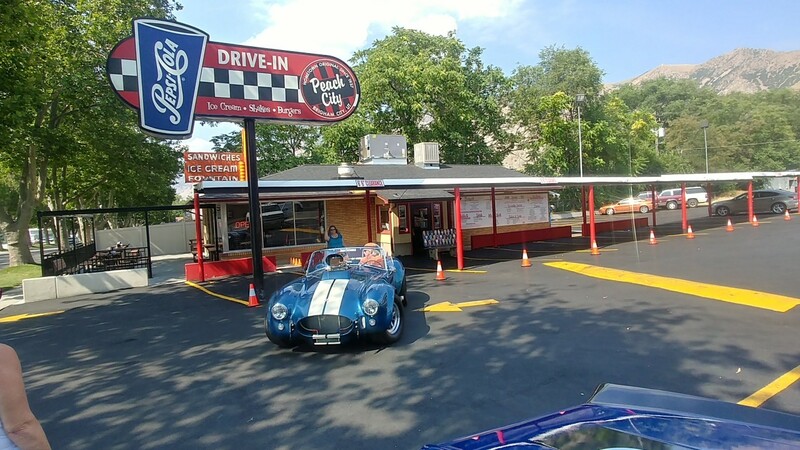 Kevin the owner of Peach City is behind having this event at his Drive-in, they even have car hops to service you in you car as was done in days gone by. Best part of all, you get a 50% discount on your meal. So now is the time to make ypour plans to join us next year for the Northern Utah Graffiti Cruise Nights. Enjoy.